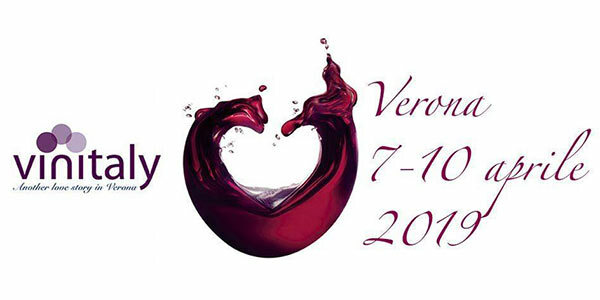 ‘Opera Global Business’ consultants have traveled to Verona in order to attend a prestigious international wine exhibition. 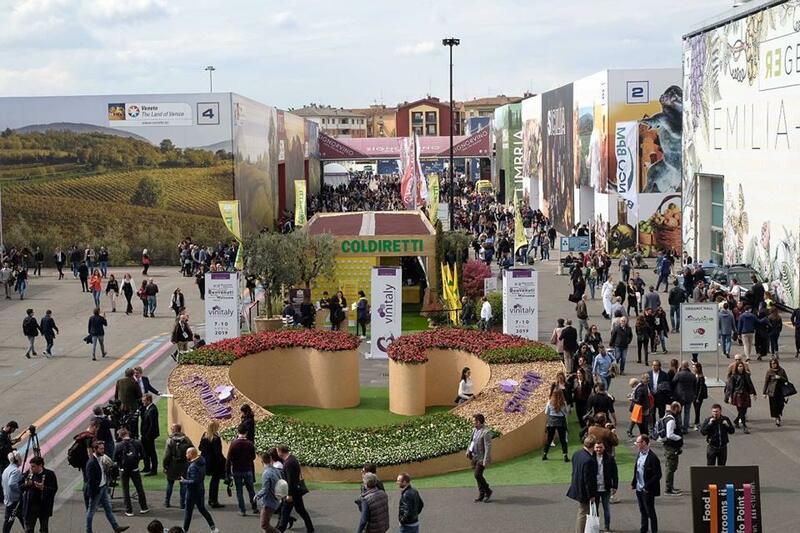 The 53rd edition of Vinitaly was held on April 7th and 8th in Verona. It had 125,000 visitors from 145 different countries. During this event, which is a whole reference in the wine sector, the main trends and novelties of the sector were presented. More than 4,600 wineries were represented at the fair, where they present their wines from all Italian regions. There was also a small international representation from countries such as Argentina, Spain and France. Some of the wineries organised wine tastings to attract potential international buyers. Among the wines exhibited, FEDERBIO, an old client of OPERA Global Business, presented a wide selection of BIO wines from Italian wineries. For Opera Global Business, Vinitaly was the perfect occasion to strengthen alliances and relationships with local partners and customers at this sector. In addition, the consultants of the group present the opportunity to promote Italian wine in Europe and in third countries to potencial clients the opportunity to promote Italian wine in Europe and in third countries, through the European OCM funds. Opera Global Business has supported ASBEA, the Brazilian Association of Architectural Studies, in the process of finding buyers and partners through match-making agendas. Last March, Opera Global Business consultants accompanied ASBEA during the private conference on Brazilian architecture and investment opportunities in Brazil. 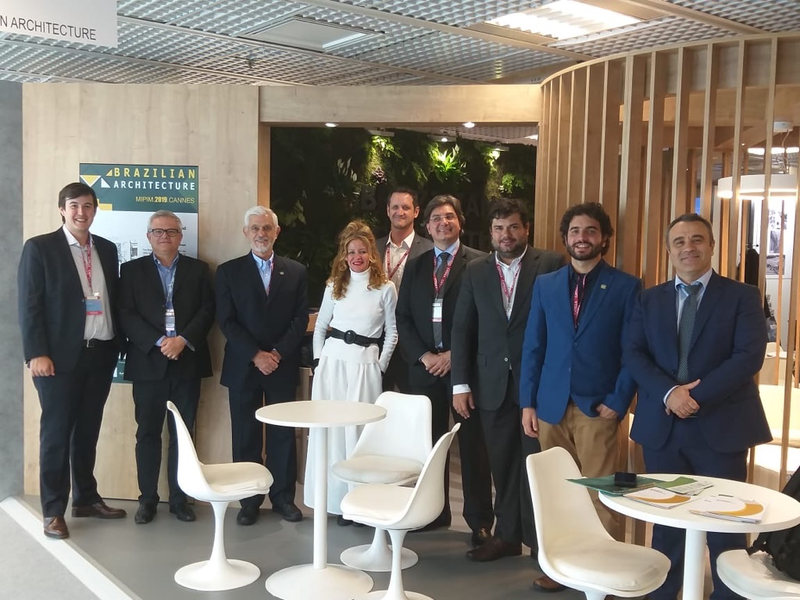 The Brazilian association has traveled to Cannes to attend the conference celebrated during the MIPIM fair in order to find potential buyers and strategic partners. 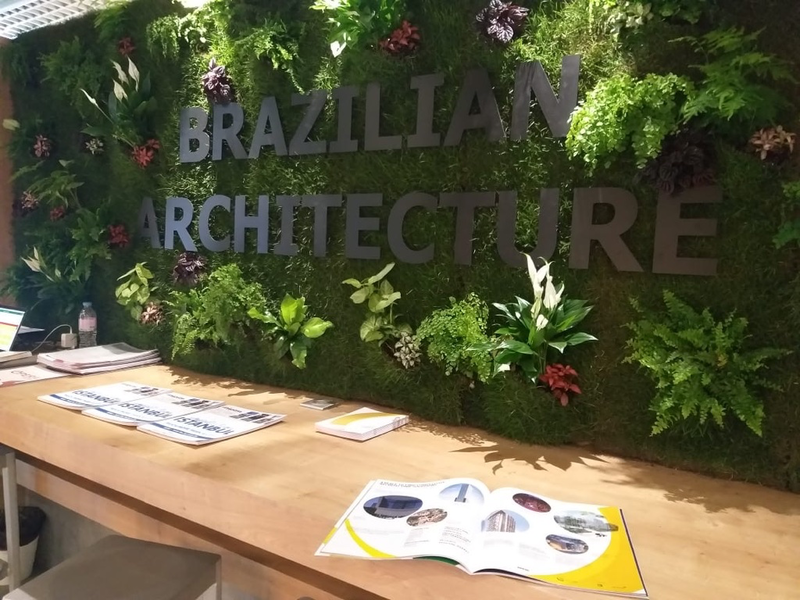 This time, the Brazilian architecture stand at the MIPIM fair served as a point of promotion and meeting with European buyers and investors. In addition, the association exchanged trends and explored possibilities for international collaboration. This action is part of the project “Built by Brazil”, which has the participation of APEX Brazil and ASBEA. 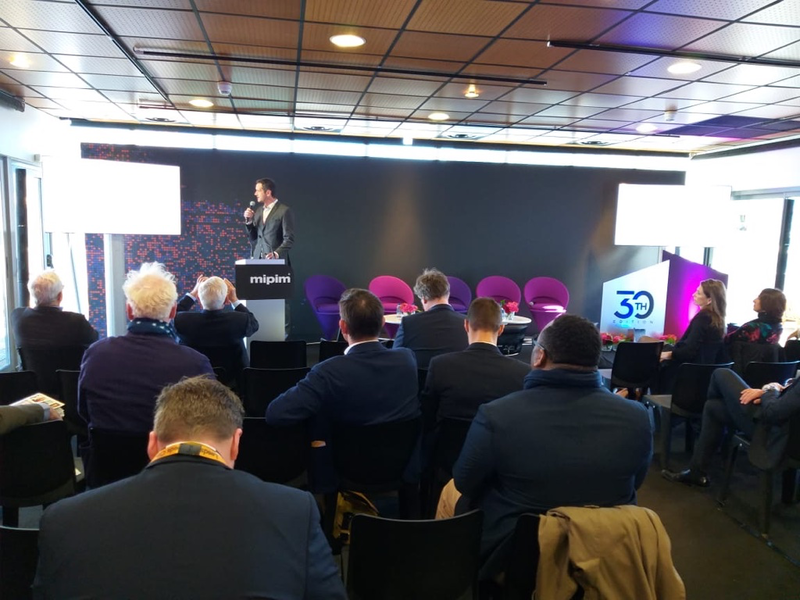 Opera Global Business has been part of this project, contributing to the promotion of the export of Brazilian architecture by organizing matchmaking agendas and organizating the conference given during the MIPIM fair, considered the most important in Europe. This mission represents a great step forward in the expansion of Brazilian architecture. It is a continuation of the 3 promotional missions carried out by Opera Global Business and ASBEA during 2018 in the South American market. Last March (27th, 28th and 29th) Opera Global Business participated in one of the most important international trade events in Central America: Expocomer Panama. 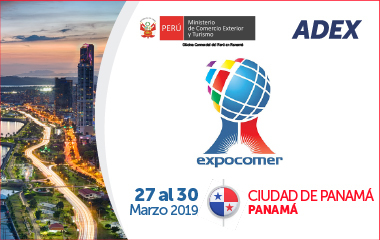 The event, which has had more than 16,000 attendees, serves as the main connection between Panamanian companies, international companies and international trade institutions. 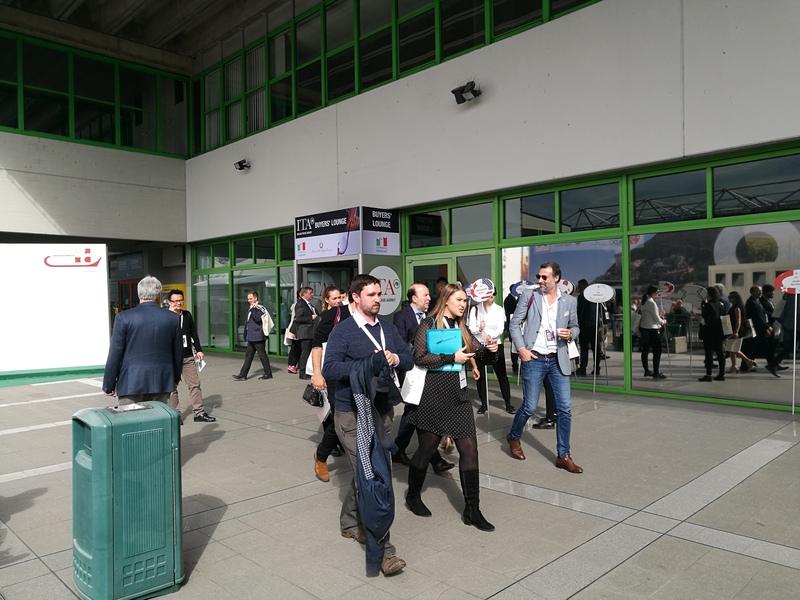 Companies, from more than 30 countries, have participated in this 37th edition, belonged mainly to the agrifood, textiles, cosmetics, toys, electronics and jewelry sectors. 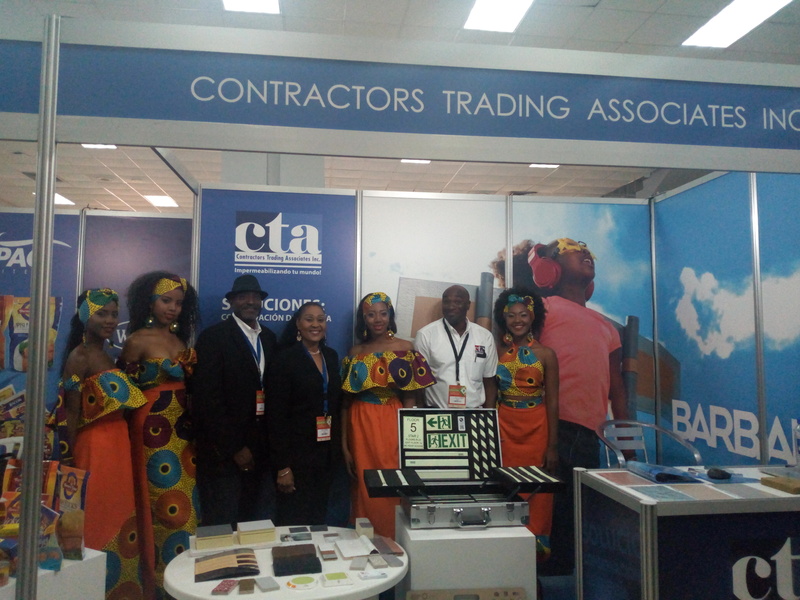 In the case of Barbados, it took advantage of the three days of Expocomer Panama to exhibit various commercial offers from companies such as CTA, HIPAC and WIBISCO, which belong to the agrifood and construction sectors. This delegation of Barbadian companies has visited Opera’s delegation in Panama with the collaboration of BIDC, Barbados Investment and Development Agency, to show their interest in promoting their products and, at the same time, matchmaking with Panamanian importing companies. Since last February, different conferences related to foreign trade and the internationalization of companies have been held at the headquarters of the Free Trade Zone Consortium of Vigo. Opera Global Business is collaborating in this project carrying out the direction of those conferences related to markets. The program called “Miércoles en Zona Franca” is composed of a total of 53 days, 28 of which will coordinate Opera. The themes of the conference are focused on both internationalization processes and selected specific markets. Responding to its name, will be held every Wednesday until mid 2020, except July and August. The conference will present the main differentiating characteristics of each market according to the country in which it is developed, as well as identifying commercial opportunities for Galician companies. In addition, every Wednesday there will be companies with experience in markets that will offer their different points of view. Finally, the program also offers individualized tutorials services to attend interested in deepening in a particular topic. So far, three sessions have been held on the markets of Saudi Arabia, the United Arab Emirates and Iran, the Dominican Republic and Puerto Rico, and the Baltic and Finnish markets. 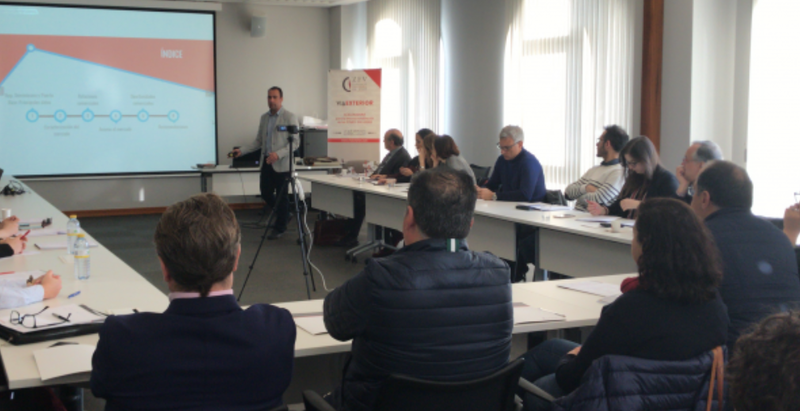 Opera professionals such as Álvaro Espejo or Sebastián Díaz, from market research and training department, have already been able to share their knowledge on these markets with more than 80 Galician SMEs. The Opera Foundation has participated as patron of this project developed from November to January. 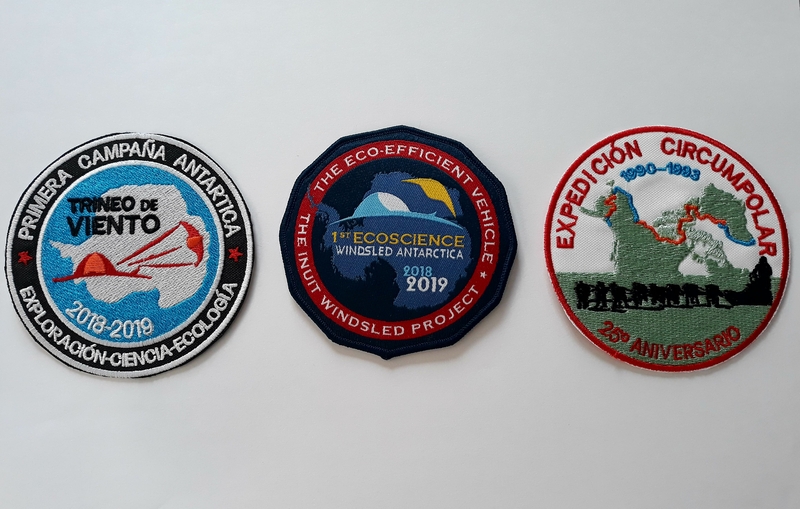 The Spanish expedition Wind Sleigh to Antarctica has ended successfully after four months of travel. 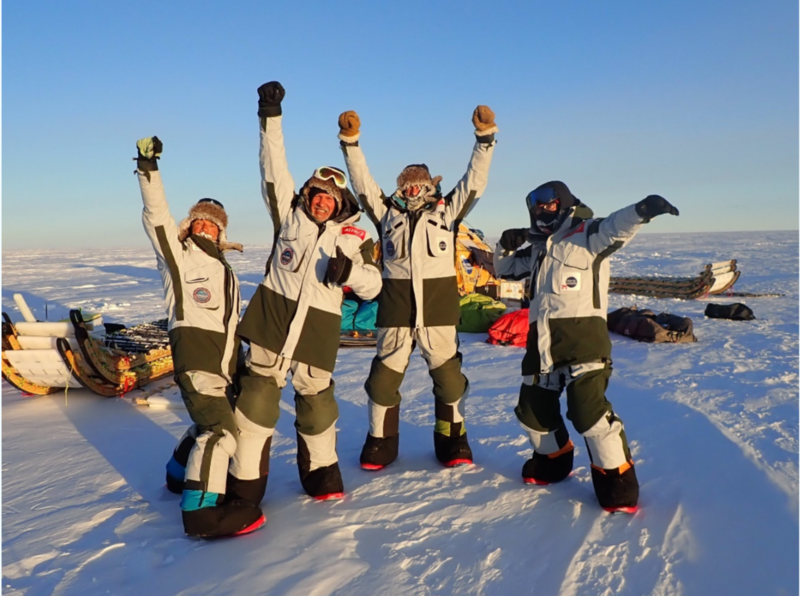 The head and promoter of the expedition, Ramón Larramendi, and his three colleagues – Ignacio Oficialdegui, Hilo Moreno and Manuel Olivera- arrived at the Russian Antarctic base Novolazárevskaya on February 2th after 52 days and 2,538 kilometres travelled. A unique adventure, which Opera Global Business has followed closely. The four expeditionists returned to Spain on February 12th after spending a few days in South Africa. There, they were received by different personalities, both local and from the Spanish embassy. Already in Madrid, the protagonists have shared all the details of their adventure. 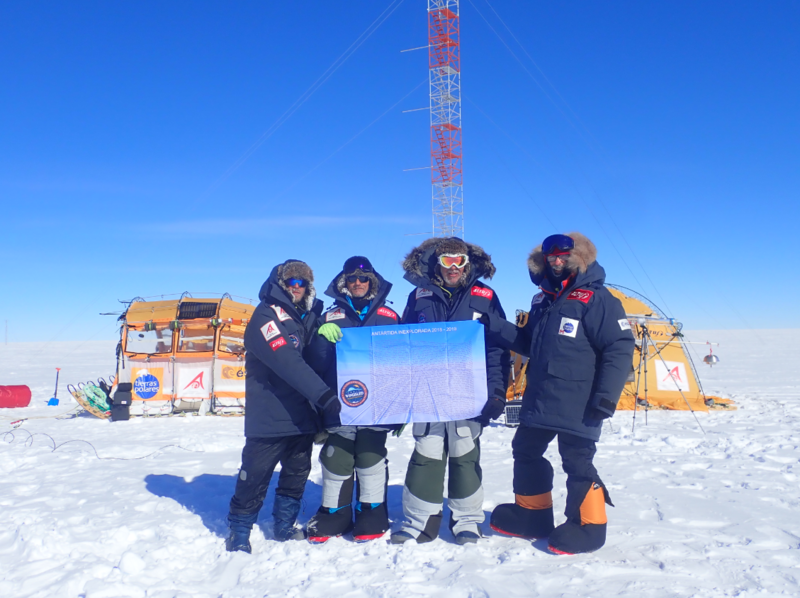 It has been hard but we consider this journey a great geographical, technical and scientific success. We have demonstrated that it is possible to travel thousands of kilometres, with 2,000 kilos of cargo, without polluting and doing cutting-edge science, in a complex territory. And that was our objective. We still have to make a total balance, but we are well and very happy. It signals via satellite from the Russian base Ramón Larramendi. The Wind Sleigh has endured extreme conditions without suffering any damage. It has also shown that you can make a crossing driven only by a clean energy such as wind. The adventurers wanted to thank the support of its main sponsor, the Prince Albert II of Monaco Foundation, the travel agency Tierras Polares, the European Space Agency and Altus, as well as the 350 patrons including the Opera Foundation. The team has collected data and samples for a dozen scientific projects. Initially, Larramendi’s plan was to carry out 2,000 kilometres of route, although in the end it was 20% more and in fewer days. Finally, they have met the challenge of climbing the Fuji Dome, being a few meters from its highest point. The Wind Sled expedition is a pioneer in this type of scientific and polar exploration, as it is the first of its kind in the world. 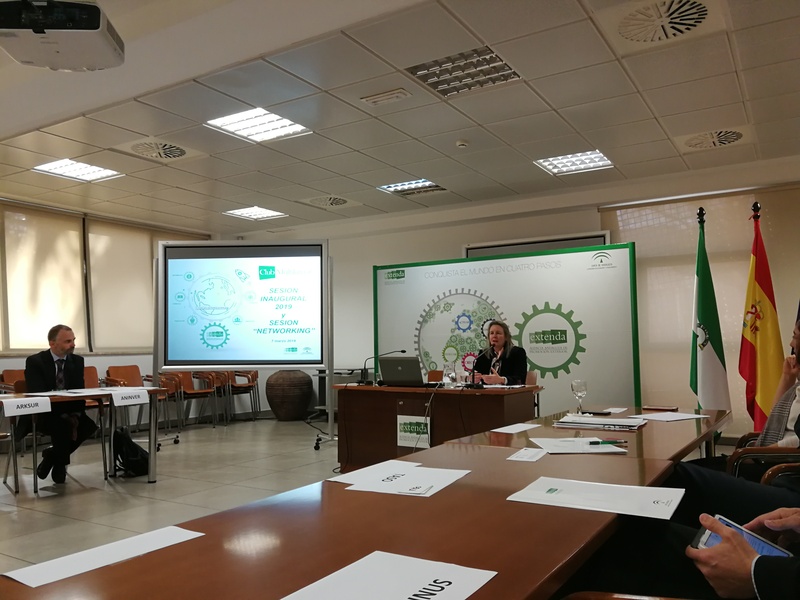 Opera Global Business attended the new conference organized by Extenda as a member of the Multilateral Club of Andalucia. 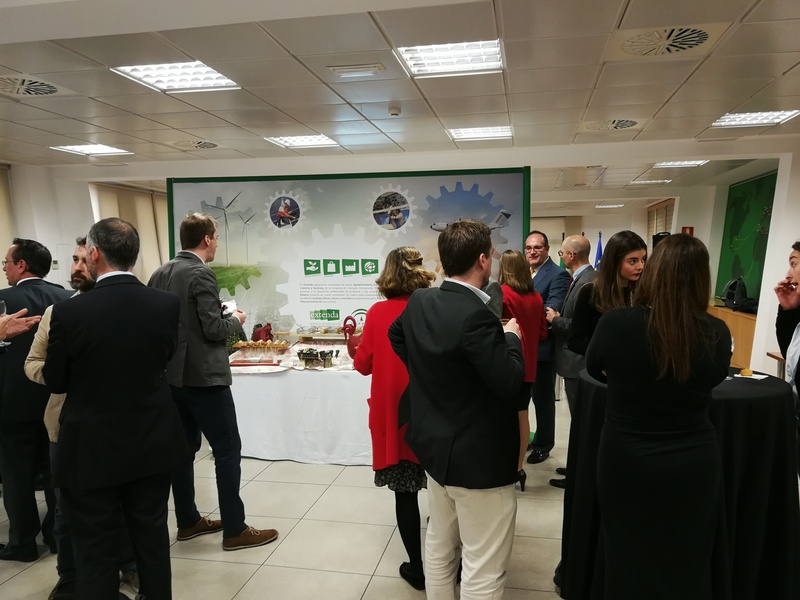 During this edition, the 21 companies attending the event were able to participate in various networking meetings and discover the new catalogue of services presented by the Multilateral Club of Andalucia. Vanessa Bernad, CEO of Extenda, was in charge of opening ceremony that gave way to the event. During this new edition, several activities were carried out, such as the presentation of the different companies that are members of the Multilateral Club. Extenda also presented different news about the club’s services and its instruments. The presentation of the new catalogue of the Multilateral Club of Andalucia was one of the main topics. The new twist that has been given aims to improve accessibility and the development of a personalized advice that best suits each company. During the edition, the “Multilateral Portal” was also presented, a tool that serves as a contact channel between companies and Extenda, and which has its own blog to promote the companies. As members of the Multilateral Club, the 21 companies from Sevilla and Almeria will be able to benefit from the market system that Extenda puts within their reach, which includes alerts for new tenders. 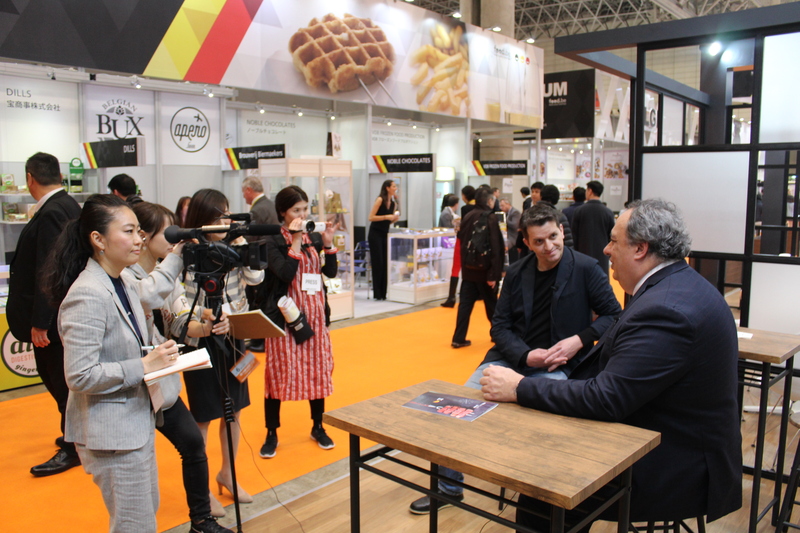 Opera Global Business was present at this week’s Foodex show in Japan. 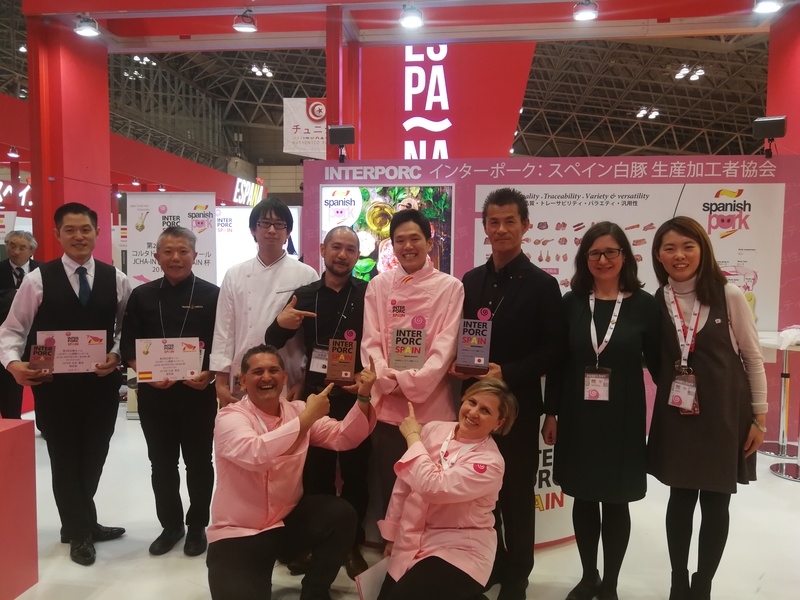 The group accompanied INTERPORC, the White Cape Pig Interprofessional Association, to support them during their third consecutive participation in Foodex. 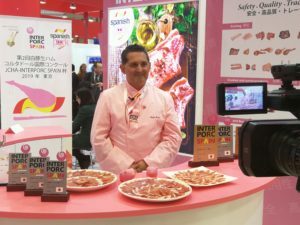 During the four days of the fair, INTERPORC carried out several activities to promote its Spanish white-coated pork products and highlight their quality and flavour. At Interprofesional’s stand, attendees enjoyed showcookings, tastings and the International Ham Cutters Competition. 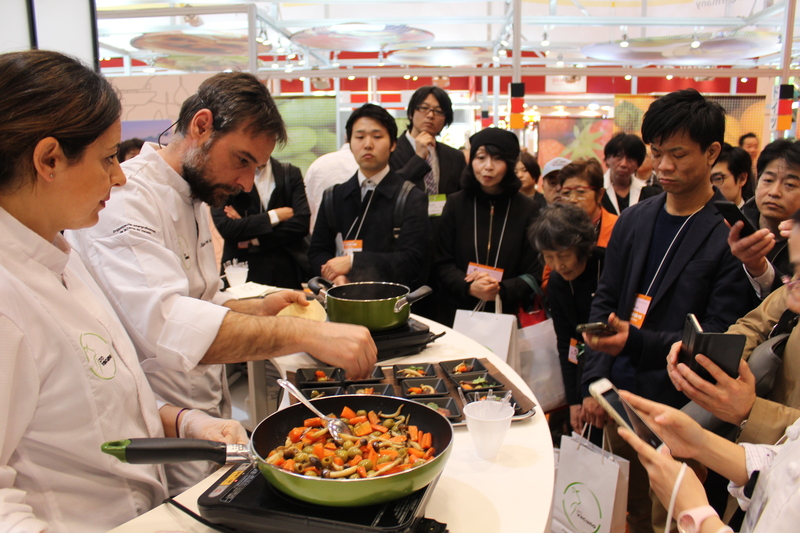 Among the important chefs attending Foodex, INTERPORC had the presence of the famous Japanese chef Cook Inoue. The chef performed several showcookings in whose main ingredient was Spanish white coated pork. Inoue prepared for the attendees a total of three different recipes that they had the opportunity to taste them after cooking. 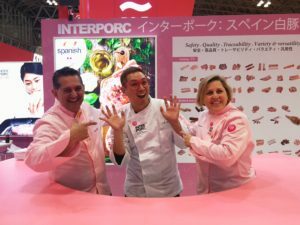 To complete this culinary experience, the ham cutters Sergio Bellido and Silvia García were at the INTERPORC stand. Both professionals carried out demonstrations of knife-cut and machine-cut Serrano ham and several sausages. In addition, during the second day of the fair, INTERPORC hosted the Second International Edition of the White Cape Ham Cutters Competition. 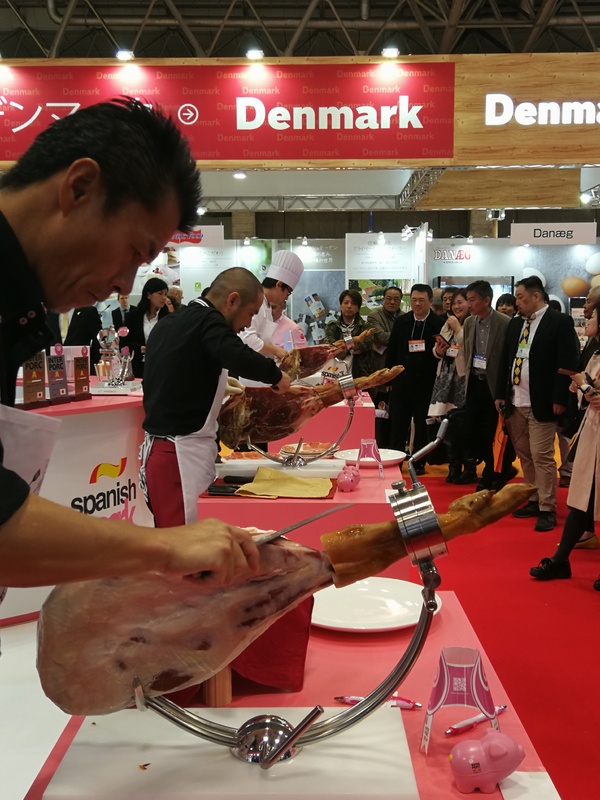 There, the six most outstanding ham cutters of the country competed for the title of best Japanese slicer of 2019. Satochi Taguchi was the one who finally became champion. The winner will visit Spain in September to compete in the grand final of the competition. 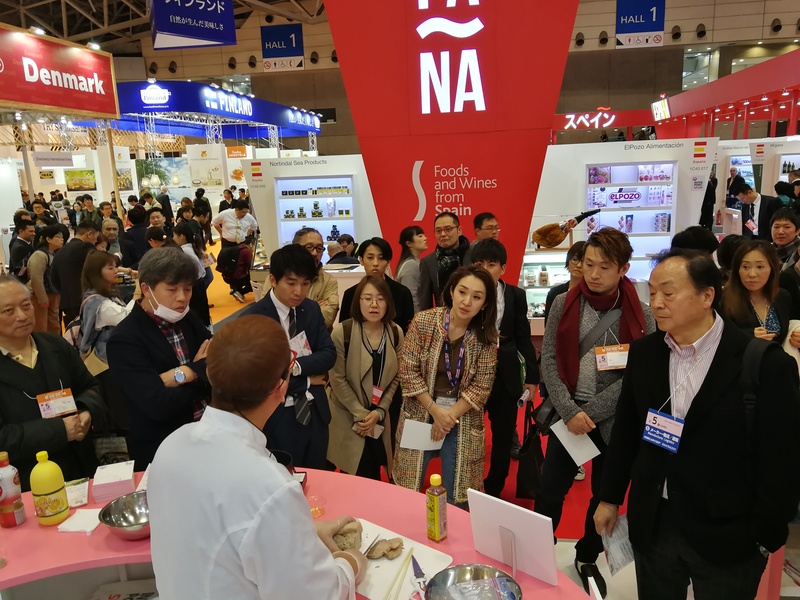 Opera Global Business was present with Provacuno, the Spanish Interprofessional Beef Organization, at the FOODEX Japan exhibition, celebrated in Tokyo between March 5th and 8th. 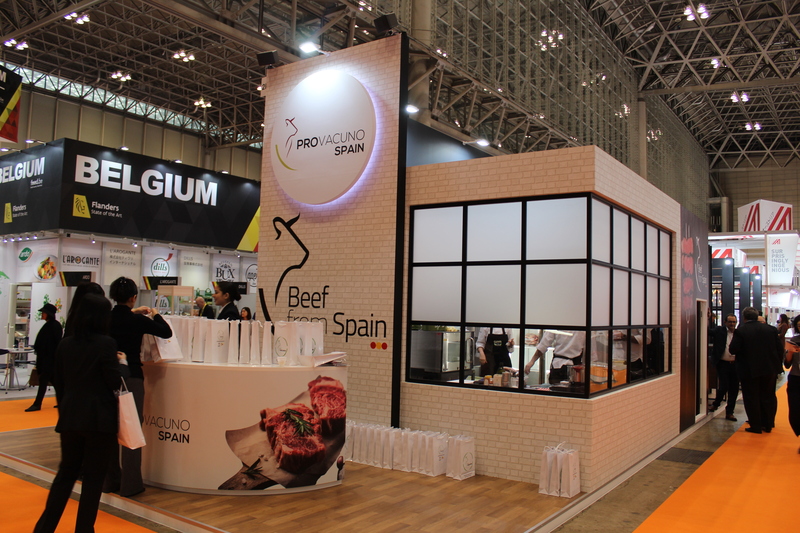 Provacuno’s objective was to show to the Japanese market the qualities of Spanish beef, among which its traceability, safety, quality and flavour stand out. 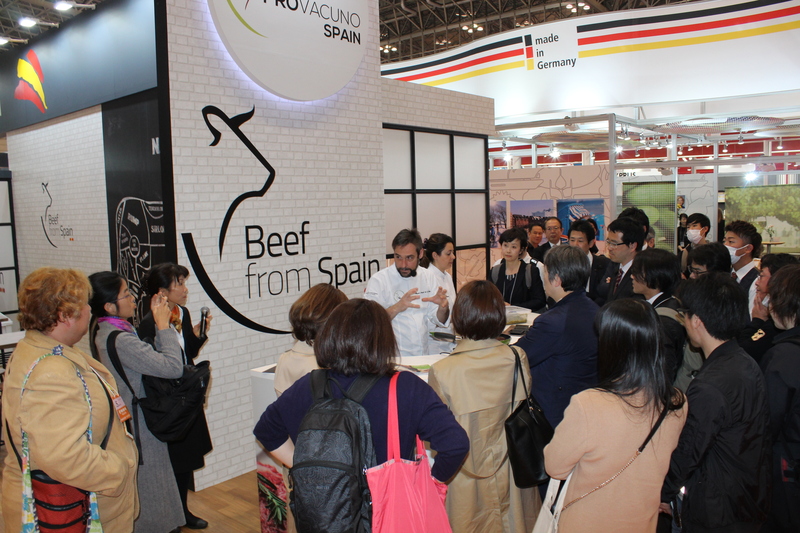 At the institutional stand, Provacuno offered information and promotional kits on Spanish beef to all visitors to the fair who approached it. In addition, the delegation traveled was there to answer the questions that those interested in the products had. Beef was also the protagonist of showcookings at the institutional stand, carried out by Miguel Angel de la Cruz, ‘La Botica de Matapozuelos’ chef in Valladolid. The prestigious chef made several live recipes that attendees could enjoy, being satisfied with the taste and quality of Spanish beef. 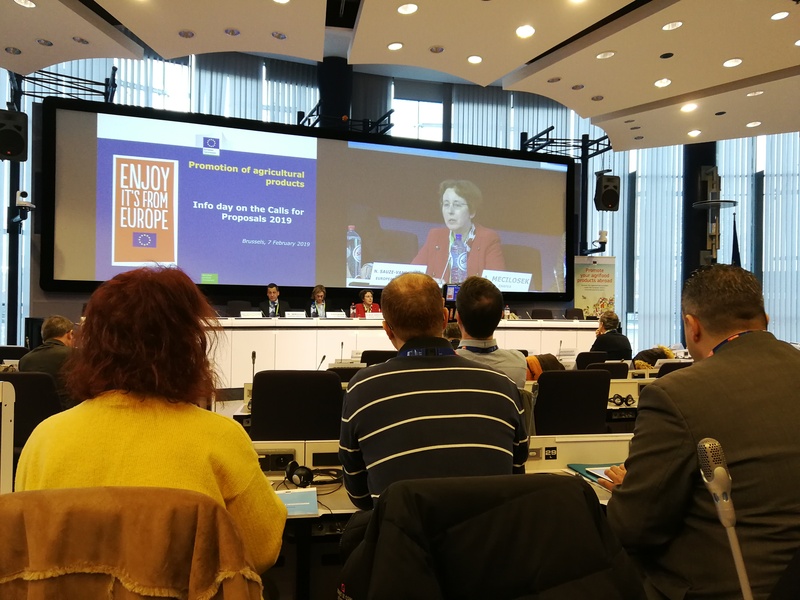 Chafea, the European Consumers, Health, Agriculture and Food Executive Agency, organized a meeting last February 7 in Brussels attended by Opera Global Business consultants. 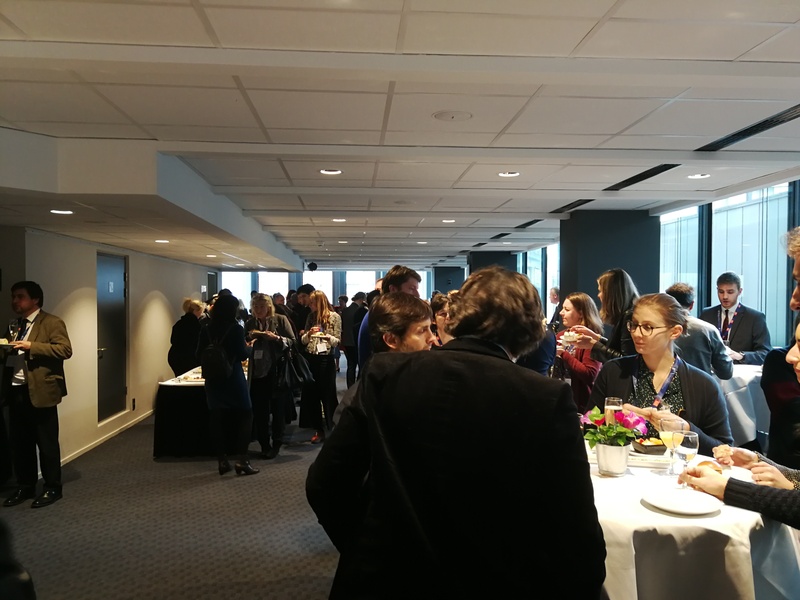 As in previous years, Opera Global Business consultants participated at the most important event of the year for companies working on the promotion of agri-food products. The meeting, organized by Chafea, was focused on the different funding calls and priorities for the agency for 2019. The funding will prioritize those projects where beneficiaries belong to different European countries. These projects could benefit of up to 80% investment. Opera Global Business has currently 5 projects ongoing, and is positioned as one of the leading companies in Europe for the implementation of agri-food projects with the support of this funding. During the last week of January, Opera Global Business together with PROVACUNO (Interprofessional Organization of Beef) coordinated the visit to Spain of 6 journalists from Saudi Arabia within the European program “What a wonderful European Beef”, with the aim of publicizing among the Saudi public, the benefits of beef and the Spanish and European production system, which include traceability, animal welfare and food safety. 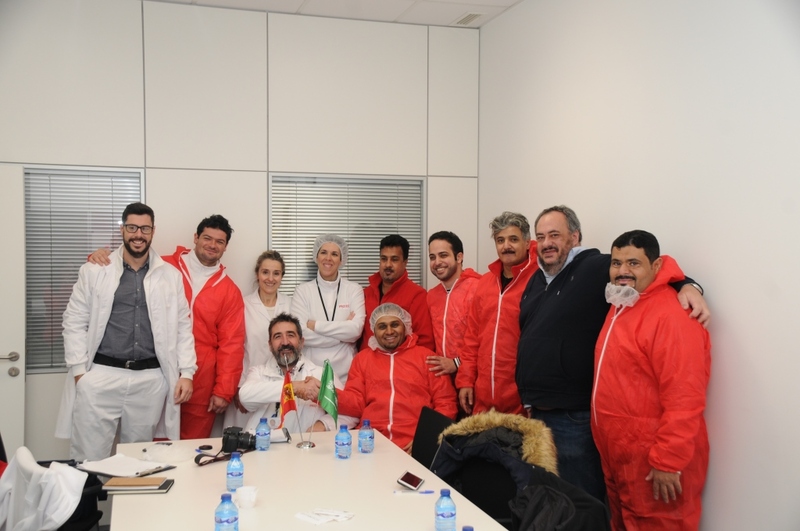 Between January 27 and 31, Arab guests toured the Spanish geography to see first-hand the entire production chain of the sector. The tour began with a visit to two farms in Lérida and Huesca. Next, they visited a slaughterhouse and a cutting room in Pamplona and Madrid to end the trip with a visit to a meat market. During all these activities, the Saudi delegation was able to verify per se the high standards of cleanliness, safety and quality of Spanish and European beef. The reverse mission ended with an informative day at the offices of PROVACUNO where Mr. Javier López (PROVACUNO director) and Mr. Álvaro Espejo (Opera Global Business) presented PROVACUNO and its promotion program and gave the guests an overview of the Saudi market and its potential for Spanish and European beef.